Med Ed CNA Training Classes has been educating aspiring nurses in Indiana since 2003. We are a medical school and training instructor, offering Certified Nursing Assistant (CNA), Qualified Medication Aid (QMA) and Home Health Aid (HHA) classes. Our thorough classes and job placement capabilities make us the premier place to start your new career as a caregiver. It takes a tremendous amount of training and studying to become a Certified Nursing Assistant (CNA). 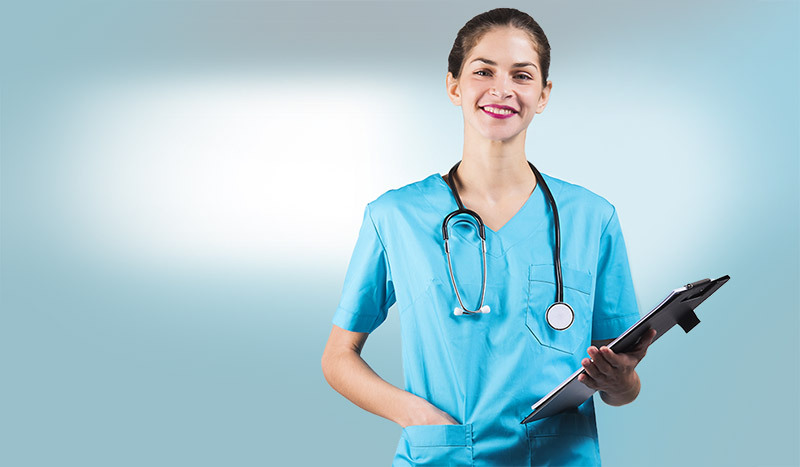 Med Ed CNA Training Classes is here to make sure you’re getting the quality education and training needed to pass your state licensing exams, so you can begin your new career as a qualified CNA. 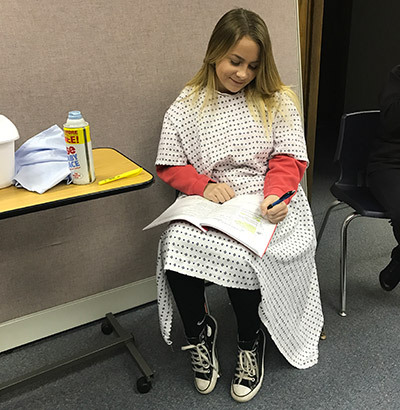 Since 2003 we’ve provided aspiring caregivers with both classroom education and hands-on practice, to give them the fullest opportunities throughout the entirety of their CNA or QMA training in Indiana. We even have an extensive YouTube channel and prepared study materials to help our students beyond our course, because we’re truly dedicated to your success. We help our students get placed for work after finishing our classes, including positions at hospitals, nursing homes, assisted living facilities and home health. Our nurses are with you at all clinical training sites, to help make sure you’re getting a full and immersive teaching experience. We’re recognized and licensed by the Indiana State Department of Health. We’ve offered CNA training in Indiana for 14 years and strive to provide a hands-on experience for all our students. Our CNA training classes are only 3 weeks long, held Monday-Friday from 8am-4pm. Interested in being a CNA? You can start your new career in as little as 3 weeks when you train with Med Ed CNA Training Classes Contact us today to get started. We can even help with job placement! *Must pass background check, drug test and not have any felonies in the past 5 years.